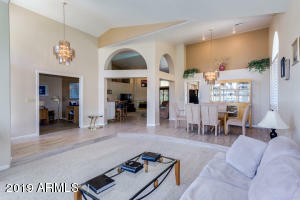 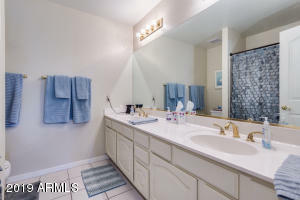 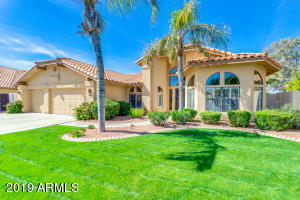 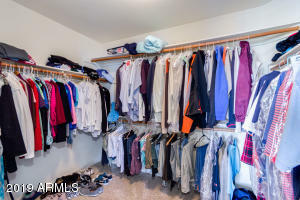 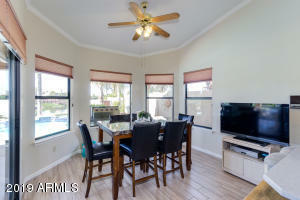 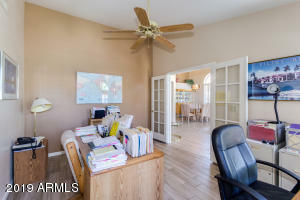 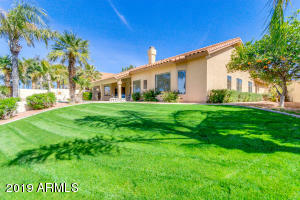 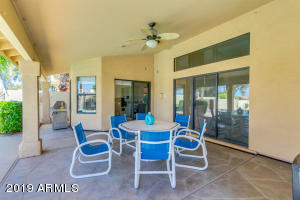 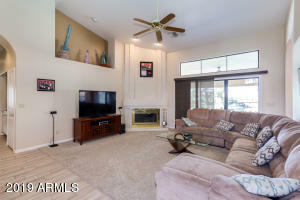 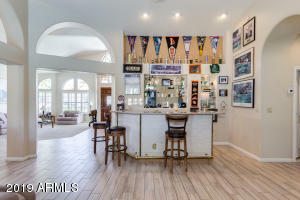 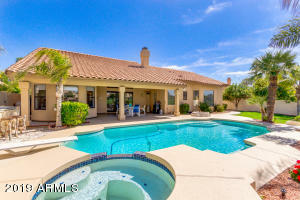 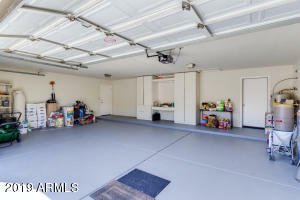 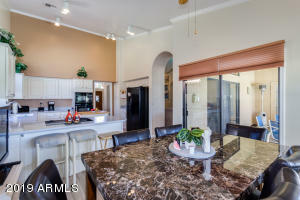 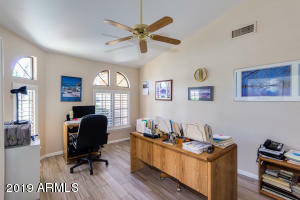 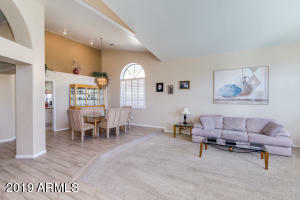 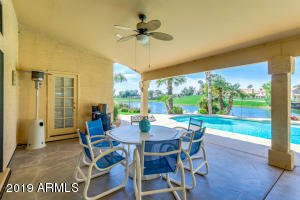 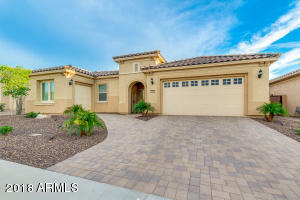 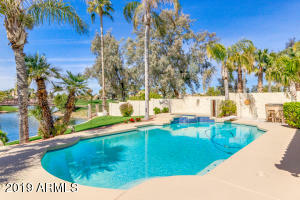 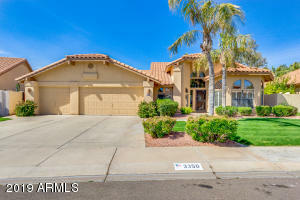 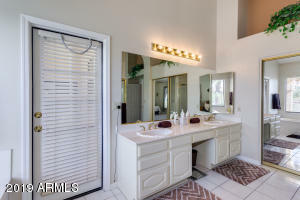 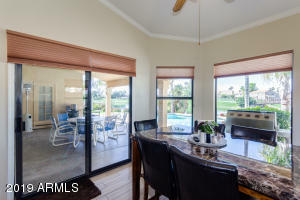 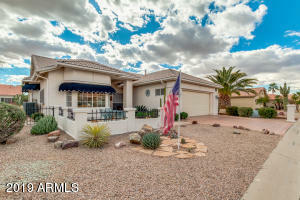 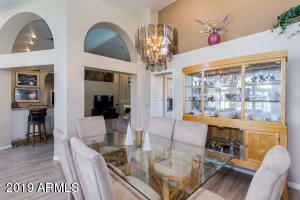 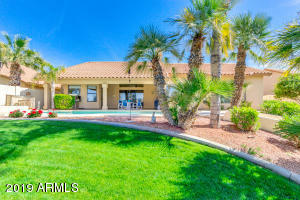 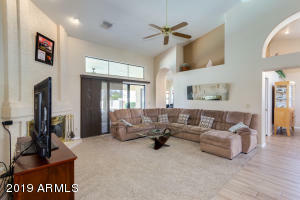 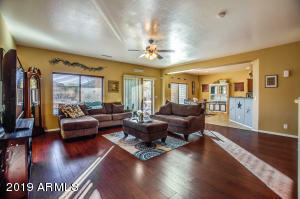 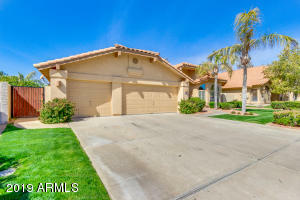 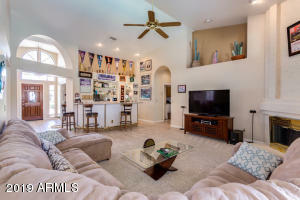 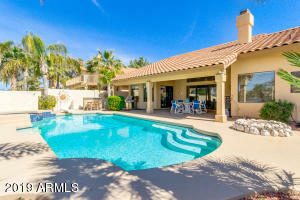 Prime Ocotillo location! 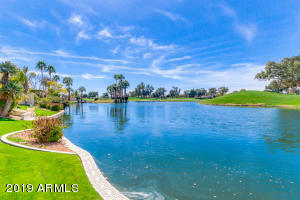 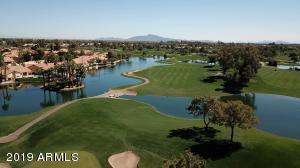 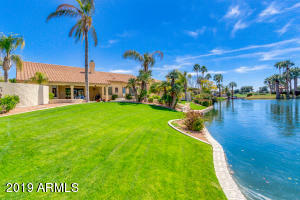 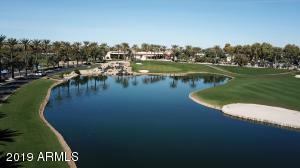 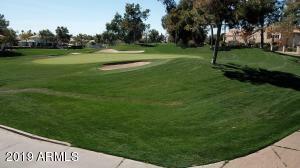 One of the largest Golf course, Waterfront lots. 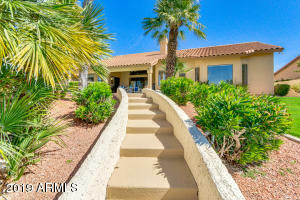 Gorgeous panoramic views with beautiful sunsets. 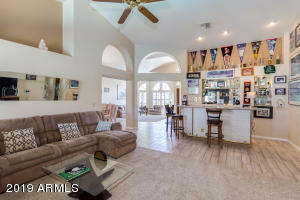 There is a boat dock for your boat so you can enjoy evening cruises around the waterway with approximately 4.5 miles of lake to travel around. 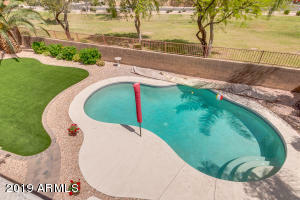 Pool, spa, firepit, covered patio and commercial misting system, resort style living at it's finest! 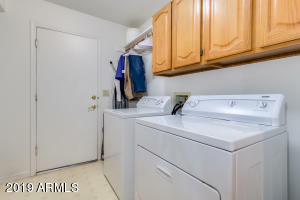 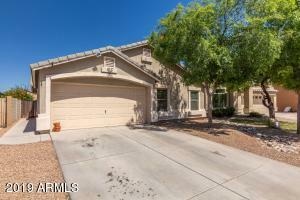 Hard to find, single level, 3 bedroom, with den, wet bar and 3 car garage!! 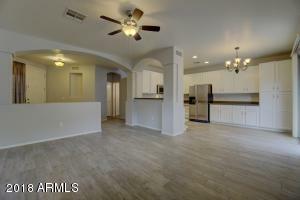 Home is 2,592 sqft. 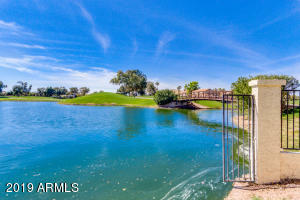 Highly sought lot is 12,737 sqft. 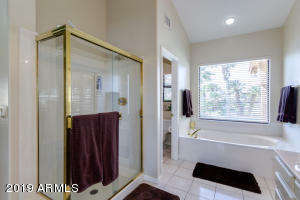 New wood look tile. 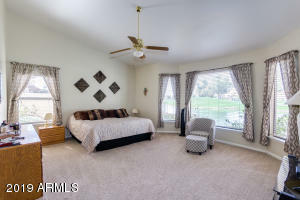 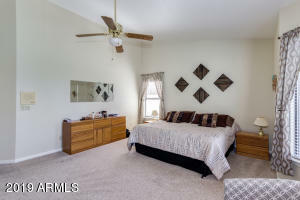 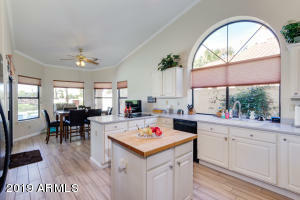 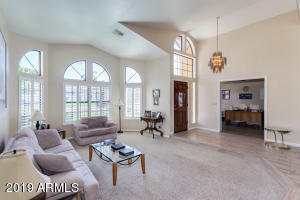 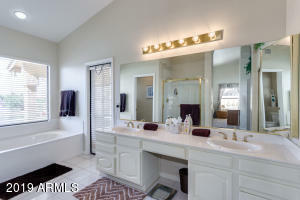 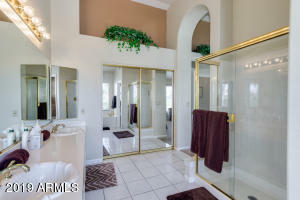 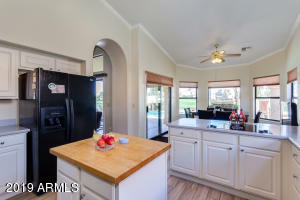 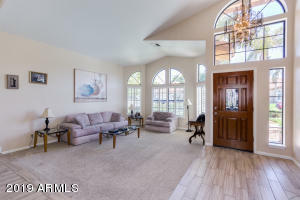 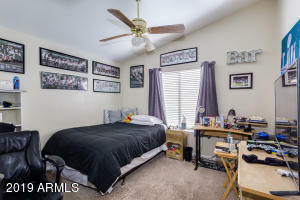 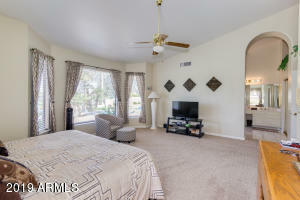 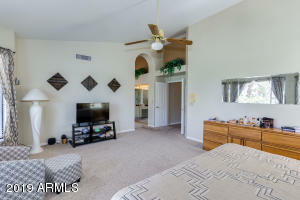 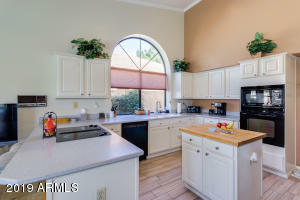 Kitchen, family and master bedroom look out to the beautiful lake and golf course! 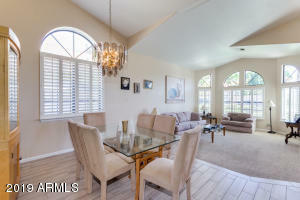 Home is bright and open, perfect place to entertain guests or relax in quiet serenity. 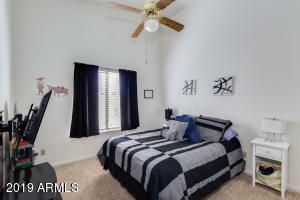 Come and see the view!! 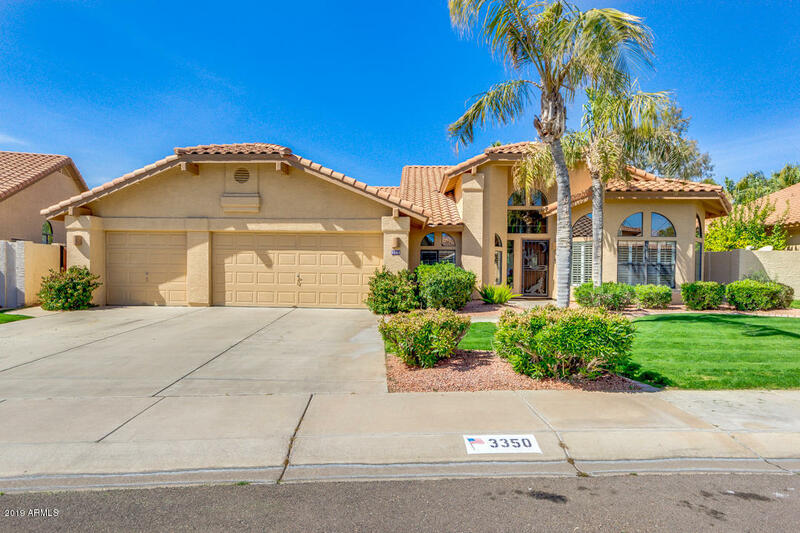 West on Queen Creek Rd, S on Pennington, E on Jacaranda, S on Oleander, West on Desert Broom Dr. Desert broom becomes Ambrosia Dr. Home will be on right.